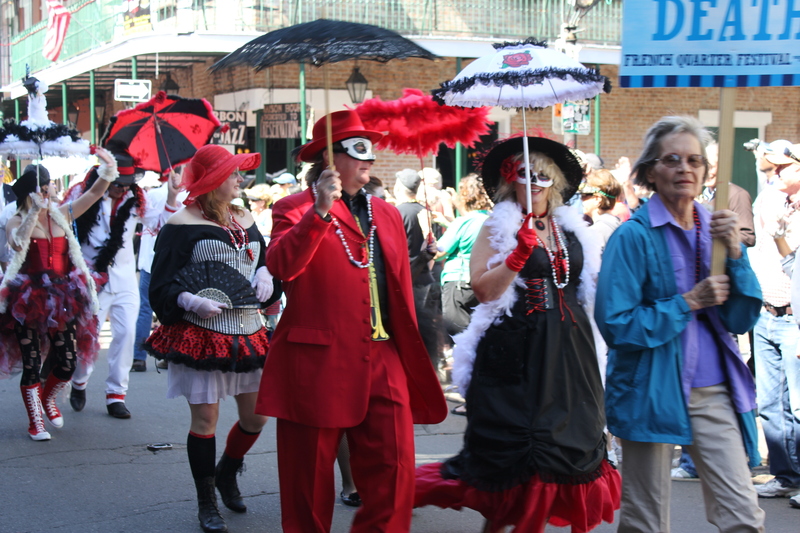 Brad and I recently went to New Orleans to catch the 30th Annual French Quarter Music Festival. This was Brad’s first visit to NOLA. 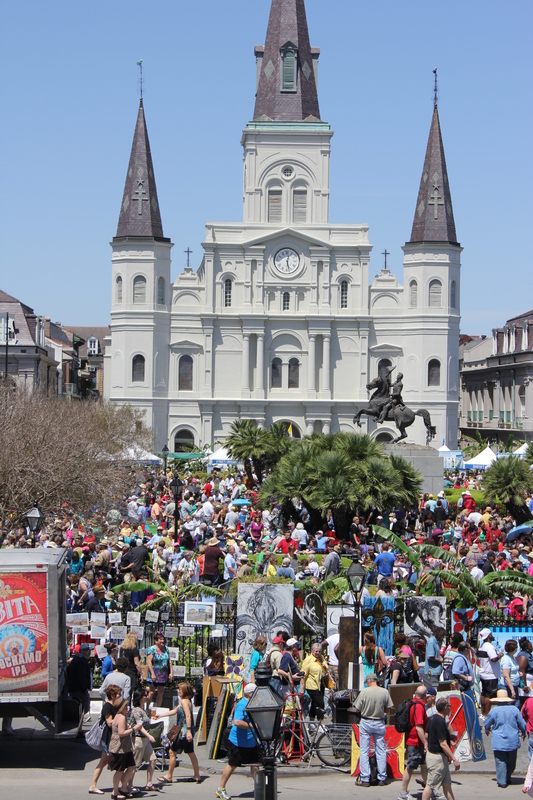 I attended a conference here last year while the festival was going on and thought Brad would enjoy it much more than Mardi Gras (plus I’ve been there, done that, got the beads, etc.) The weather was beautiful and Brad even got to enjoy a parade! This entry was posted in My Favs, Restaurant Reviews and tagged Arnaud's New Orleans, Cafe Maspero New Orleans muffuletta, Central Grocery Company New Orleans, Coop's Place New Orleans jambalaya, Domenica New Orleans, Drago's Seafood Restaurant New Orleans, eat drink and be merry, French Quarter Fest New Orleans, Galatoire's 33 Bar & Steak New Orleans, Happy's Irish Pub New Orleans happy hour, kel's cafe of all things food, New Orleans restaurant reviews, Pat O'Brien's Courtyard New Orleans, SoBou New Orleans on May 22, 2013 by kelscafe. I love pimento cheese and chances are if you’re from the South, you do, too. There’s nothing more comforting than a warm and gooey grilled pimento cheese sandwich and a bowl of yummy soup or some homemade chips. I recently shared my recipe for Kel’s Reduced-fat Jalapeno Pimento Cheese, which is quick and easy to make and tastes great. 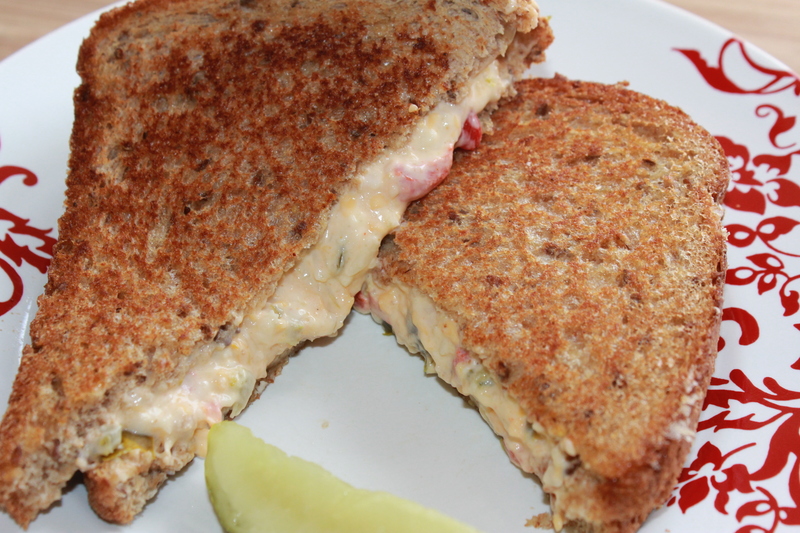 However, sometimes I want to order a grilled pimento cheese sandwich when I’m on my lunch break, so lucky for me a number of area restaurants offer this classic on their menus. 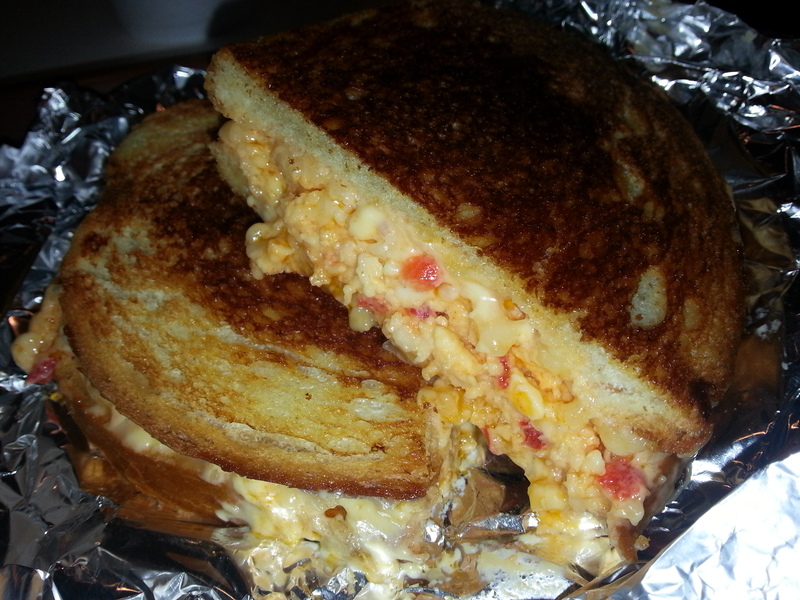 Here are my Top-5 favorite places in Raleigh to get a great pimento cheese sandwich, hot off the grill. This entry was posted in My Favs, Raleigh's Best and tagged Boondini's Raleigh grilled pimento cheese, eat drink and be merry, Favorite pimento cheese Raleigh NC, kel's cafe of all things food, Nofo at the Pig Raleigh grilled pimento cheese, Poppyseed Market Raleigh grilled pimento cheese, Raleigh's best grilled pimento cheese sandwiches, Relish Cafe Raleigh grilled pimento cheese, Restaurant Reviews Raleigh NC, Sunflowers Cafe Raleigh grilled pimento cheese on April 16, 2013 by kelleychisholm. My love of books started shortly after I was born and has been a huge factor in my career choices: librarian, writer and editor. My fascination with cookbooks started in junior high school. My parents had a small collection and my favorite was a Good Housekeeping cookbook with a bright blue cover. From that book I learned to make my own pie and pizza crusts from scratch. 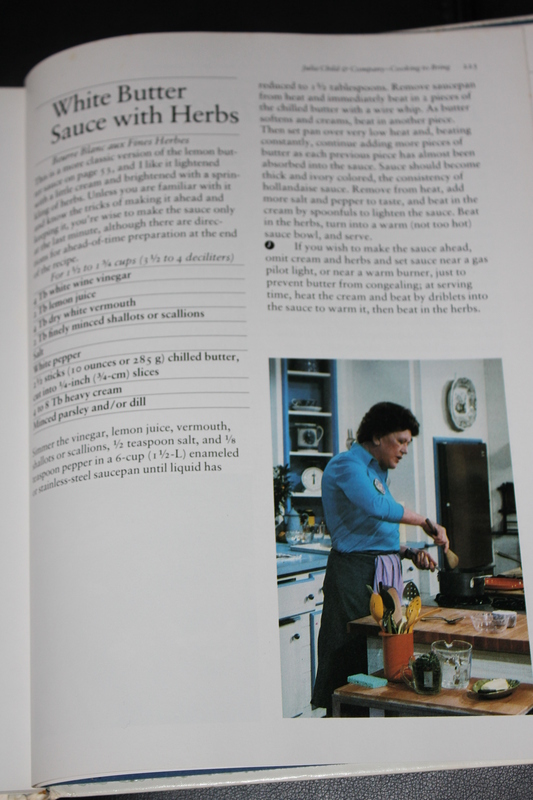 I still have several of my parents’ old cookbooks, like this great one by Julia Child, but do not have a clue what happened to the Good Housekeeping cookbook. 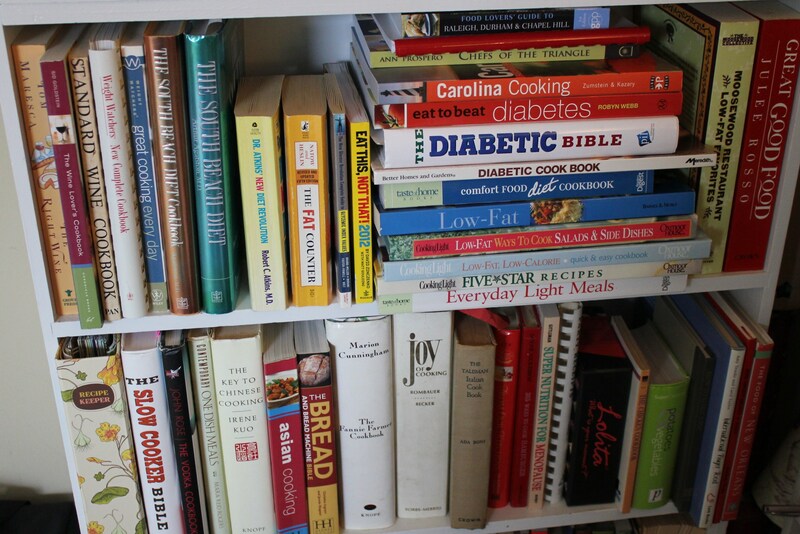 I have finally managed to weed my cookbook collection to a mere four shelves worth – not an easy feat. 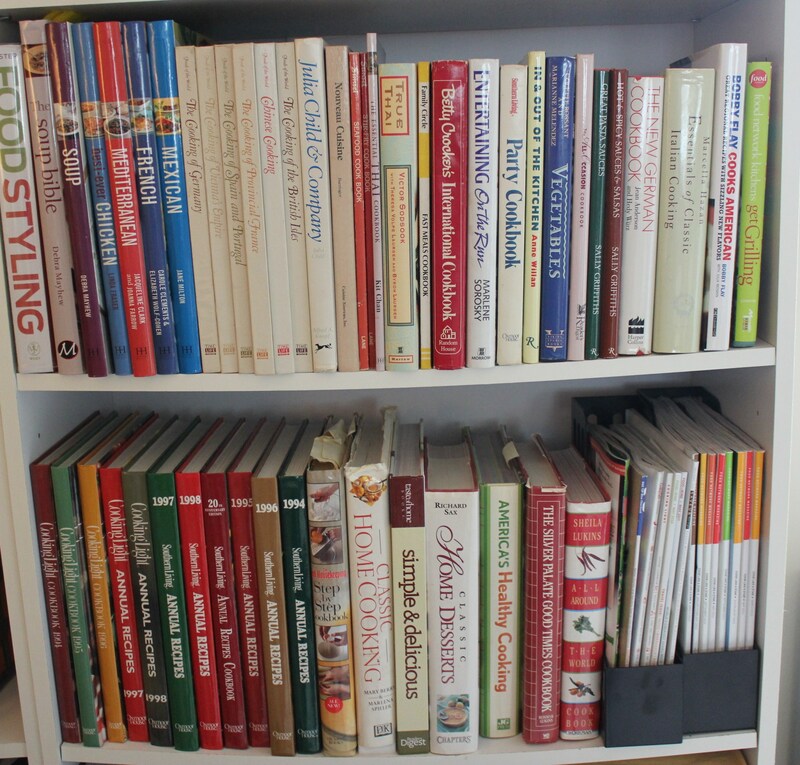 However, with so many recipes on the Internet and the need for more space on my shelves, I did find new homes for many of them over the past several years. I love the convenience of finding recipes and meal ideas online as well as on some of the food apps on my cell phone (that’s a whole other post.) It comes in especially handy when I find something on sale at the store and am able to look up recipes on my phone to figure out what other ingredients I need to buy. Or, when I’m at work, I can just print a recipe from the Internet and take it shopping with me. However, browsing recipes online never will be able completely to replace leafing through an actual hard-copy cookbook, taking in the pictures and getting ideas for new dishes to make. 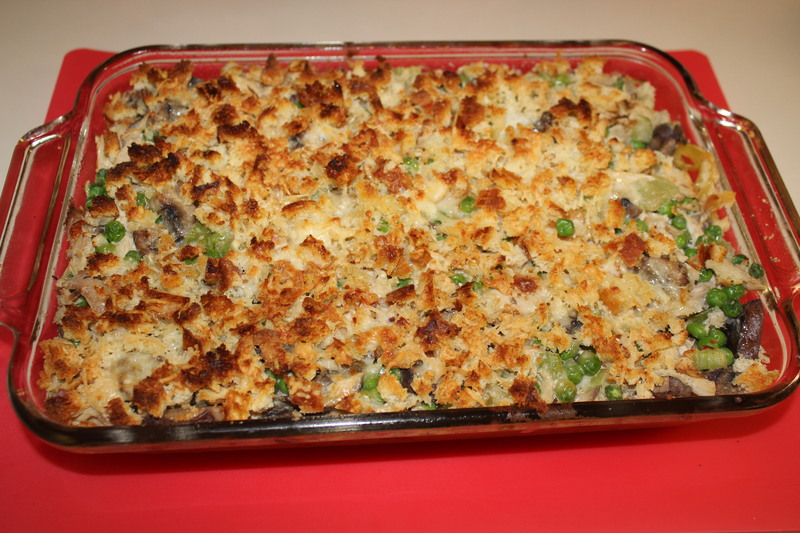 This entry was posted in My Favs, Tips and tagged Cookbook collections, eat drink and be merry, kel's cafe of all things food, Kel's tip of the month, Kelley Chisholm blog on March 31, 2013 by kelleychisholm. 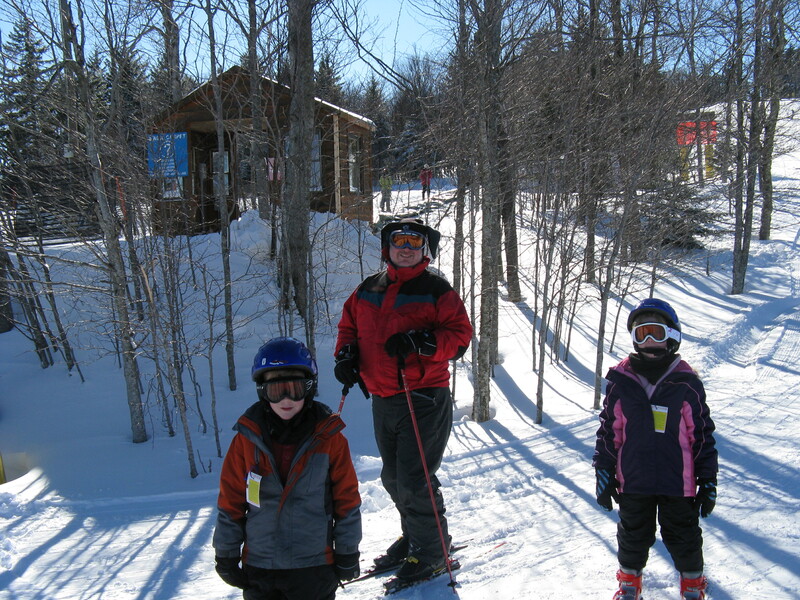 Located in West-By-God Virginia, Snowshoe Mountain is one of the most popular ski areas in the southeast, with slopes and trails for all levels of skiers, snow boarders and tubers. I wish I could say that it is a popular dining destination as well, but I can’t. Food options are extremely limited, especially if you are used to skiing in the western United States. First, there just are not a large number of restaurants. I think this is partly because Snowshoe is not a big summer destination for travelers, so restaurants must make the bulk of their income during ski season. A bad season or two can cause a place go under. Second, since there are not that many restaurants, the ones that are there get extremely crowded, especially on the weekends, and the waits can be quite lengthy and the service rushed. This entry was posted in My Favs, Restaurant Reviews and tagged eat drink and be merry, Elk River Inn and Restaurant review, Foxfire Grille Snowshoe WV, kel's cafe of all things food, Snowshoe WV restaurant reviews, South Mountain Grille Snowshoe WV on February 7, 2013 by kelscafe. 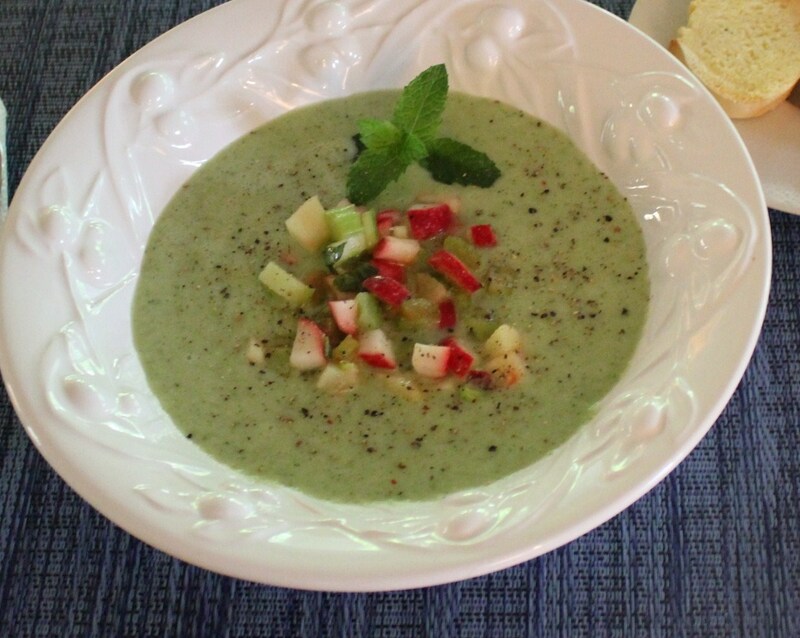 For my first giveaway of 2013, I’d love for my readers to provide me tips on where I can get the best soups in the Raleigh area. 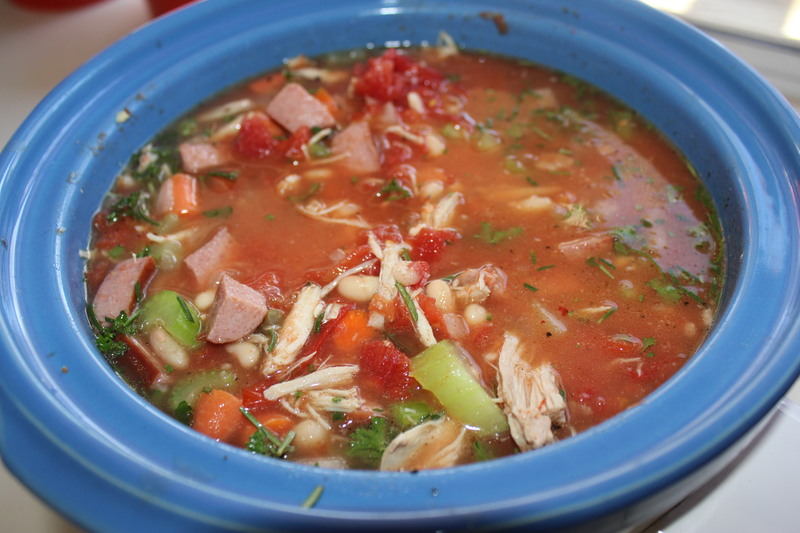 Stuff that would rival your grandmother’s homemade chicken soup. 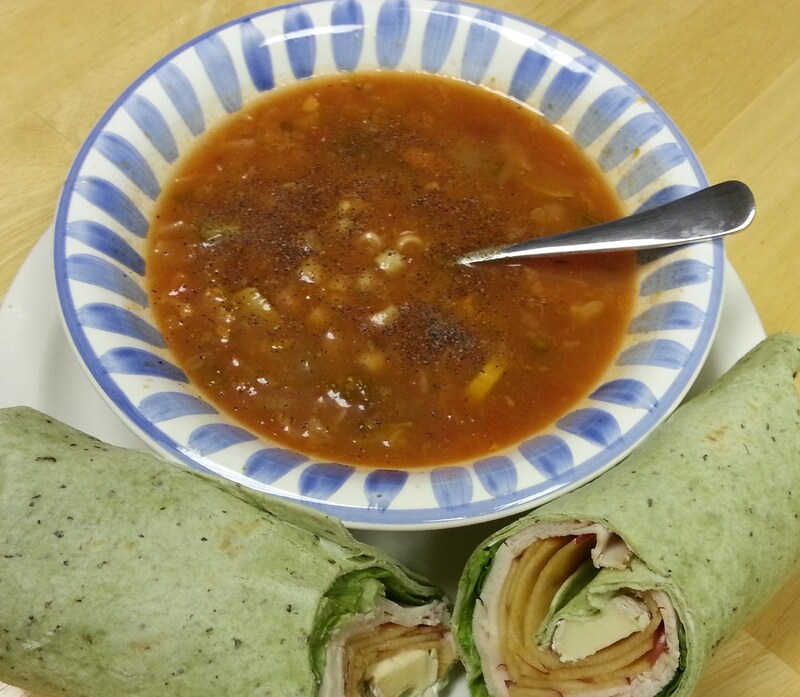 Stuff that would make the Soup Nazi proud. The reward? 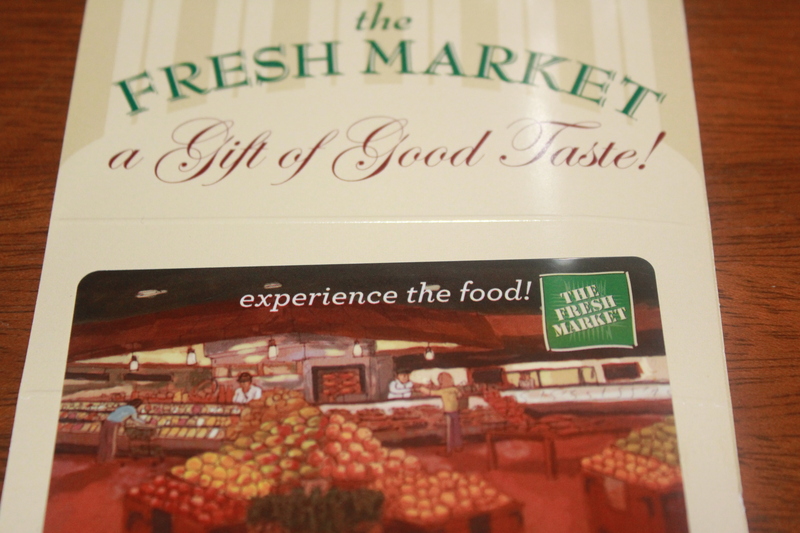 A $25.00 gift card to The Fresh Market! Yum! The rules are simple. 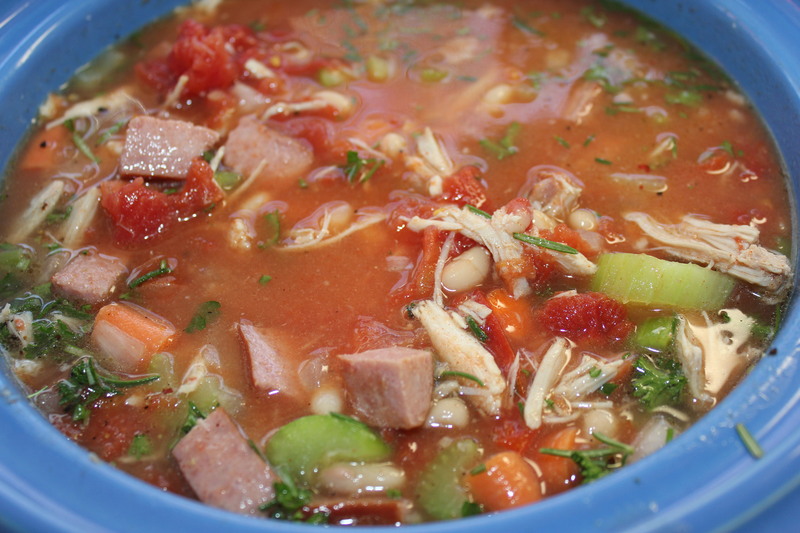 Just leave a comment about what your favorite soup, bisque, gumbo or chowder is in the Raleigh area and which restaurant serves it. No chili entries, please – that’s a future blog all on its own! There will be two lucky winners — one for each category — drawn at random. The deadline for commenting is Jan. 31, 2013, at midnight. So get your entries in – you can vote once for each category. Good luck! I can’t wait to hear (and try) your recommendations. This entry was posted in My Favs, Soups and Such, Tips and tagged Best soup in Raleigh, Best soup in Raleigh giveaway, eat drink and be merry, Kel's Cafe gift card drawing, Kel's Cafe giveaway, kel's cafe of all things food, Kel's tip of the month, Raleigh's best soup and chowders on January 24, 2013 by kelscafe. First off, I’d like to wish all of my readers a wonderful, happy and healthy New Year! Thanks for your “likes” and comments, and please keep them coming! As the year comes to its end, I’d like to share some of my favorite places where I dined and/or drank when traveling in 2012. 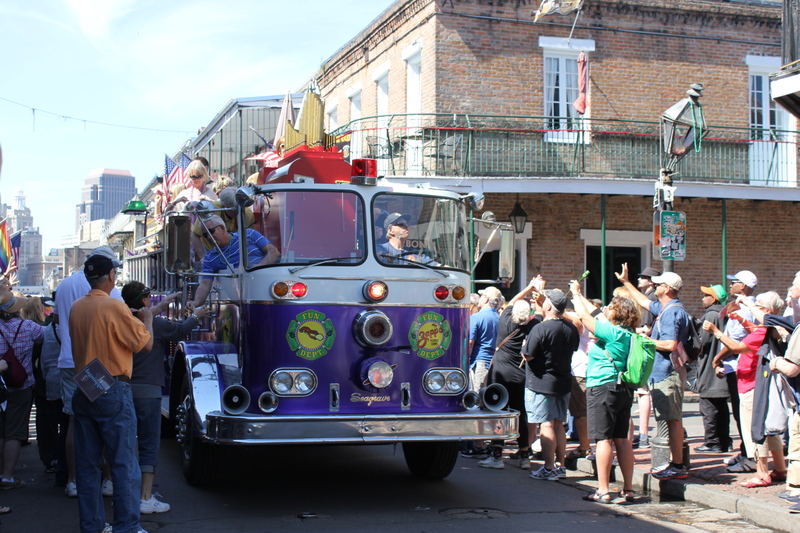 Some of these places I’ve already blogged about, such as Breckenridge, Colo., Key West, Fla. Beaufort, N.C. and Portland, Ore. I also had some great meals in New Orleans, New York, Grand Cayman and Washington, D.C. This entry was posted in My Favs and tagged Aqua Grand Cayman, Beaufort Grocery Company Beaufort NC, Blue Moon Bistro Beaufort NC, Corduroy Washington DC, Domenica New Orleans, Downstairs at Eric's Breckenridge CO, Drago's Seafood Restaurant New Orleans, eat drink and be merry, Front Street Grill Beaufort NC, Islescapes Key West, kel's cafe of all things food, Kelley Chisholm blog, Portland Oregon food trucks, The Campbell Apartment NY NY on December 31, 2012 by kelscafe. Much of the fun of going to football games is the tailgating, before (and sometimes after) the game. What a fun atmosphere, with people wearing their team colors and enjoying great food and drink with their friends and maybe a game of corn hole before the kickoff. 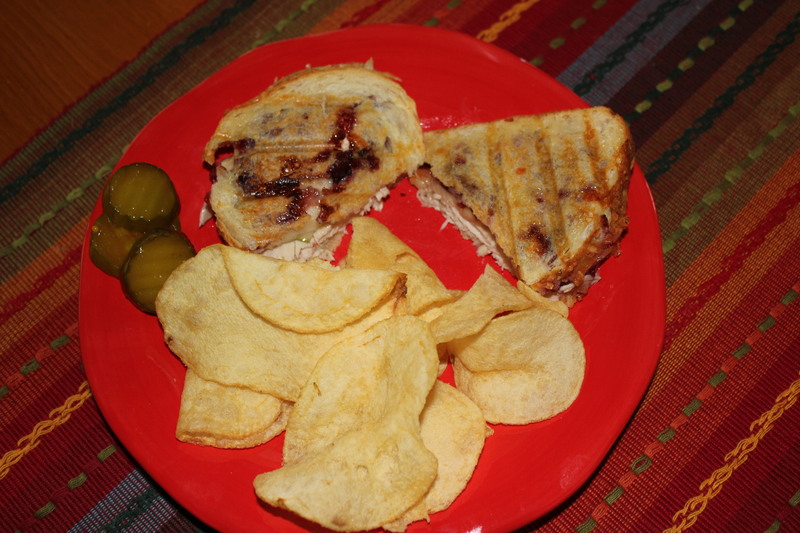 This entry was posted in My Favs, Tips and tagged eat drink and be merry, ECU Pirates tailgating, kel's cafe of all things food, Kel's tip of the month, NCSU Wolfpack tailgating, Panthers tailgating, Redskins tailgating, tailgating on December 17, 2012 by kelscafe. This entry was posted in My Favs, Pescatarian, Recipes, Soups and Such and tagged eat drink and be merry, kel's cafe of all things food, kel's cafe pescatarian recipes, Kel's Oyster Rockefeller Stew, Kelley Chisholm recipes, Oyster soup, Oyster stew, Oyster stew bacon, Oysters bacon cream, oysters spinach bacon soup on November 29, 2012 by kelleychisholm. 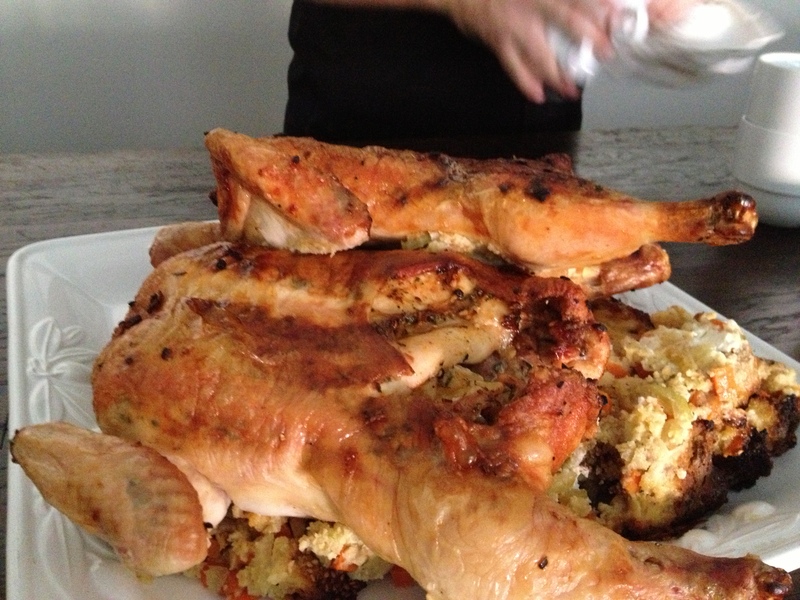 When Living Social came out with a deal on a cooking class at Revolution in Durham, I jumped all over it. For $100 (which was half price) I got a 4-5 hour class, free wine while we cooked and ate what we made, a Revolution t-shirt and a $20.00 gift certificate to use on my next visit to the restaurant. The last cooking class I took was years ago at Irregardless Café in Raleigh (more about this favorite restaurant in a separate post) and I was long overdue. If you’ve never taken a cooking class, I highly recommend it. It’s given me a chance to work with and learn from two wonderful executive chefs (Arthur Gordon and Jim Anile) in the Triangle, plus it is a fantastic and fun way to spend several hours and meet some new fellow foodies at the same time. This entry was posted in My Favs, Tips and tagged eat drink and be merry, Executive Chef Arthur Gordon, Executive Chef Jim Anile, Irregardless Raleigh Cooking Class, kel's cafe of all things food, Kel's tip of the month, Revolution Durham Cooking Class, Triangle cooking classes on November 26, 2012 by kelscafe. 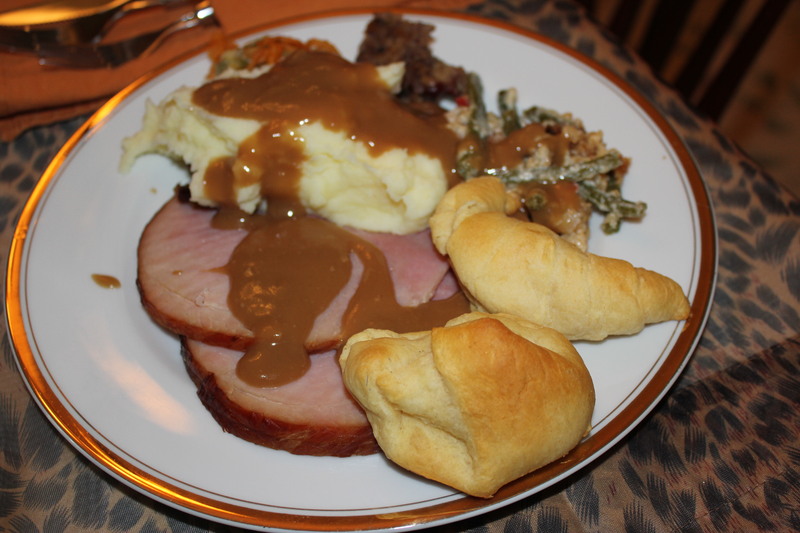 Kel’s Cafe wishes you a Happy Thanksgiving and hopes you are surrounded by love, laughter and (of course) great food! Please keep in mind there are so many people who are going through rough times right now and the upcoming holidays only intensify their plights. Consider reaching out to those who may not have it so good by volunteering at local charities, donating to local food banks, sending relief funds to recent East-coast hurricane victims, performing random acts of kindness or just listening to a friend/relative/loved one who may be going through hard times. Little things go a long way to help those who are less fortunate, now and year-round. You can make a difference! 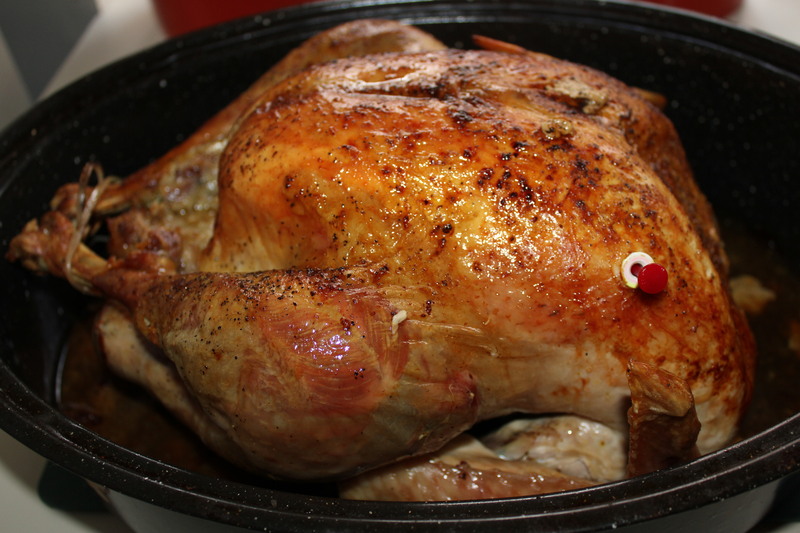 Wishing all a wonderful, safe, delicious and thankful holiday! 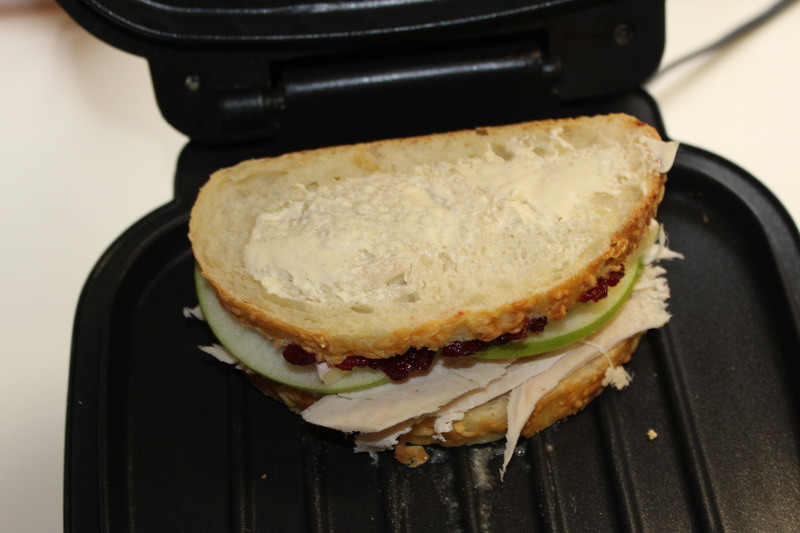 This entry was posted in Meat and Poultry, My Favs, Recipes and tagged eat drink and be merry, Happy Thanksgiving!, kel's cafe of all things food, turkey and brie paninis, turkey and white bean soup, Turkey leftovers, turkey tetrazzini on November 22, 2012 by kelscafe.